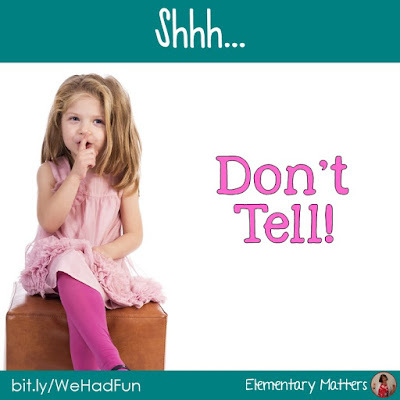 Elementary Matters: Shh... We Had Fun! 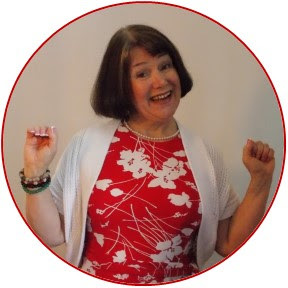 Yes, folks, rather than sticking to my assigned programs, I strayed and did activities that I knew the children would enjoy. Did they still learn? Yes! Honestly, there was more learning going on than the typical textbook learning. 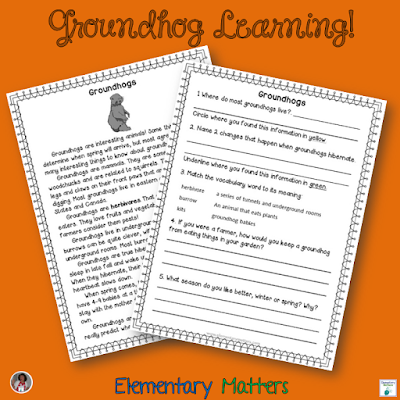 Tuesday was Groundhog Day. I had to change my schedule because of another teacher being absent, so I ran with it! 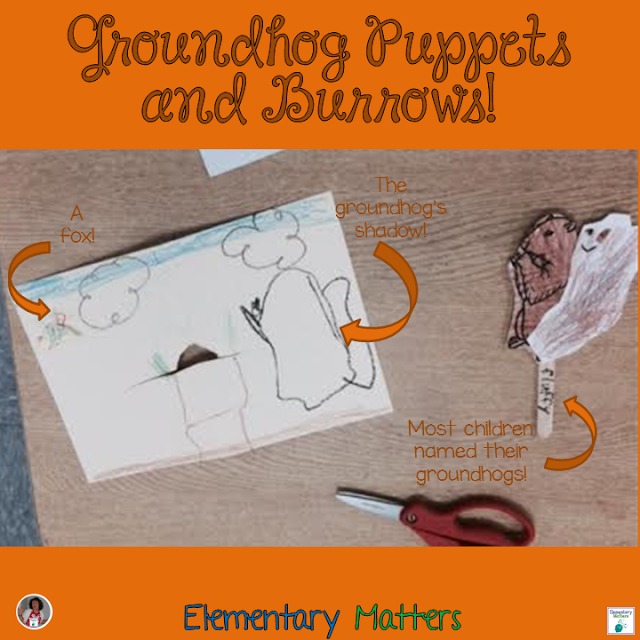 First, I pulled out these Groundhog information stories and questions from my Science and Social Studies for February set. Since this reading was challenging for some, we first read as a group. After a discussion, I broke the children into pairs, and they re-read, then answered the questions. I love to have them work in pairs, since they have valuable conversations, especially on the "beyond the text" questions! The hungry groundhog actually learned to climb the fence I put up! 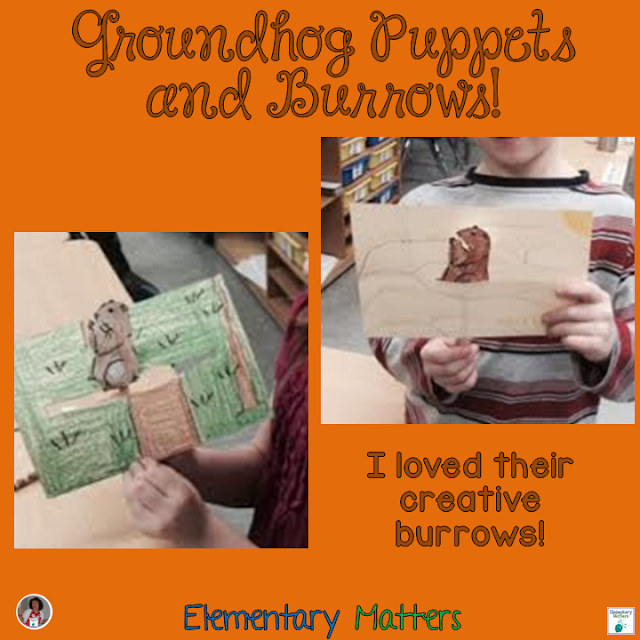 Once they learned about groundhogs, I had them make groundhog puppets and settings, and they created their own skits for Groundhog Day. This guy put a couple of things to frighten the groundhog: the shadow AND a fox! 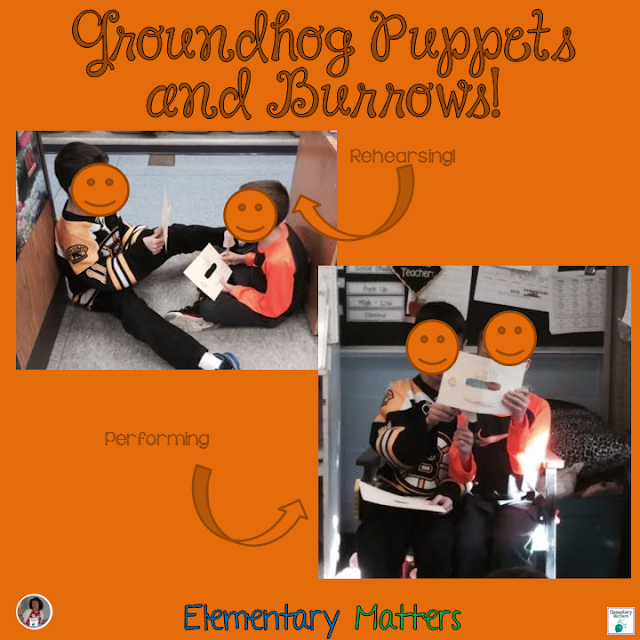 As they performed their skits, they showed creativity, a sense of humor, AND knowledge of groundhogs! You can't get this on a computer test! The next day was Day 100. I've had a little tradition going on that I started about 20 years ago. We go from classroom to classroom singing Day 100 songs! Sorry, the other 3 aren't mine to give you! It was loads of fun going from class to class. They rarely get to go into the other classrooms, and they got to go into almost ALL the classrooms! 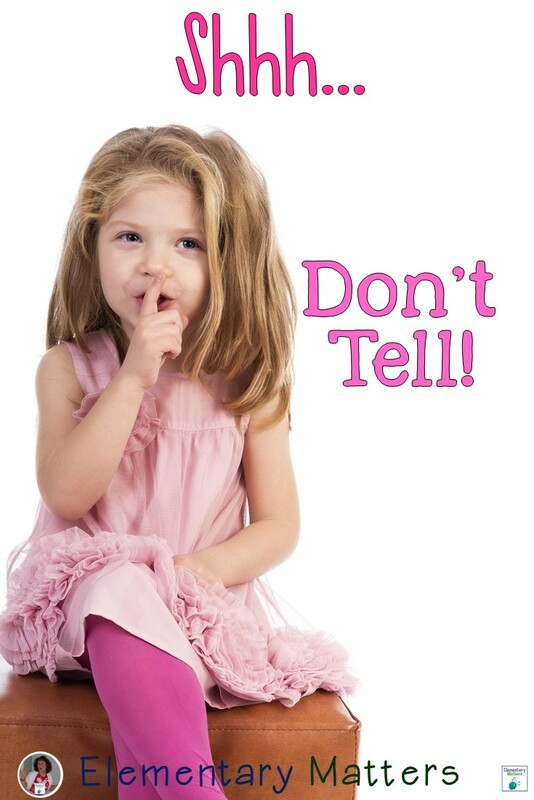 They saw younger siblings, older siblings, former teachers, neighborhood friends, and loads of other people they know. The teachers, students, and staff were amazing audiences! They welcomed us into their classrooms, listened to the lyrics, and applauded for the children. 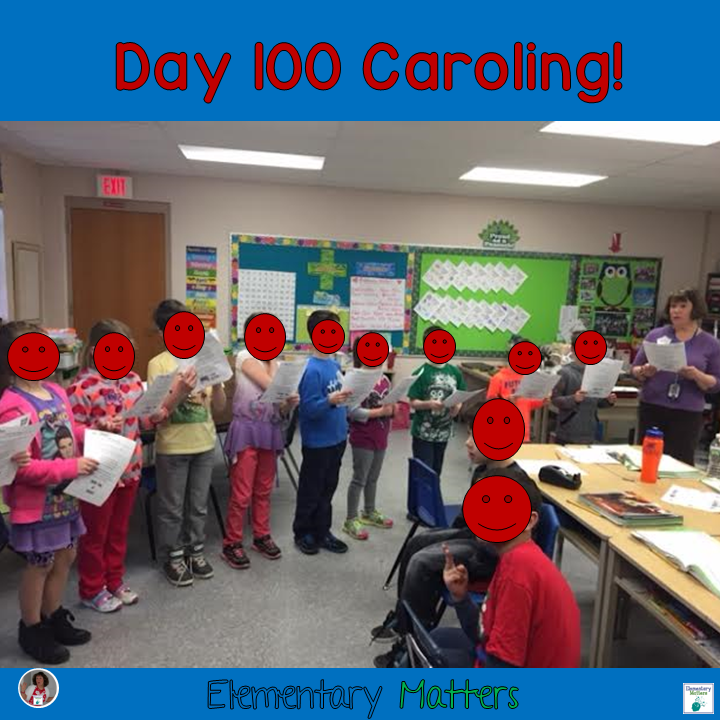 My favorite part is seeing the smiles on the faces of my former students as they remember Day 100 caroling in past years! 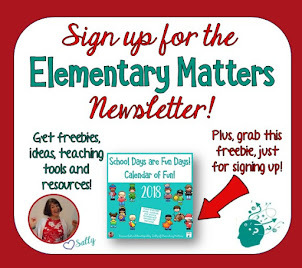 Later that day, we played a couple of games and activities, including Mental Math 100. Up until now the children had only worked with 2 digit numbers, but I had them adding and subtracting 3 digit numbers, and with this game, they were even dealing with 4 digit numbers! And, of course, they were successful! It was a huge boost on their mathematics self esteem, and a whole lot of fun! It's not actually what the manual told me to do, but it was truly a great learning day. Hopefully, I can sneak in a few more of these! 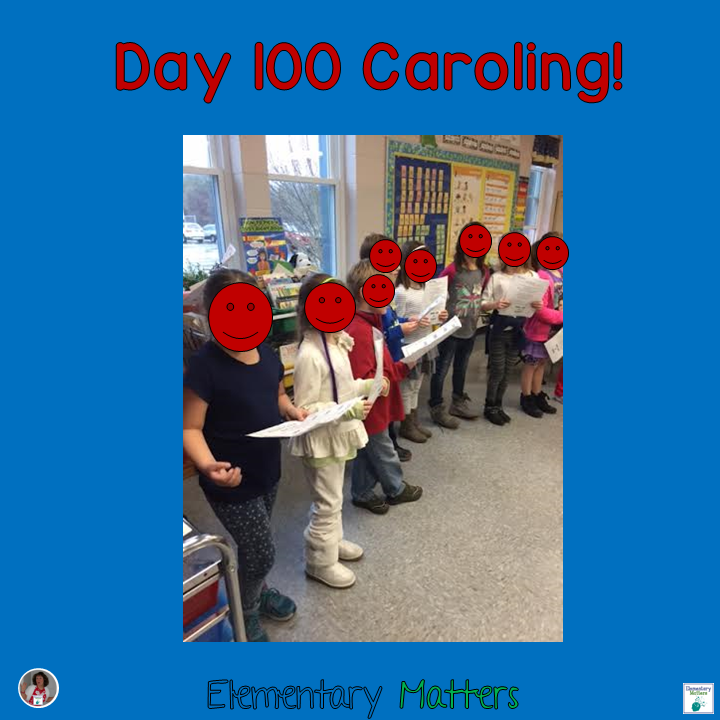 100th Day Caroling! Love it! I'm always amazed that adding a creative component to a lesson just causes students to work so much harder than they would have otherwise. Working with partners usually has the same effect. 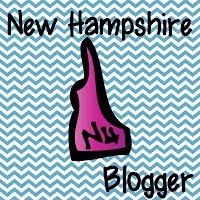 Thanks for sharing your fun activities. 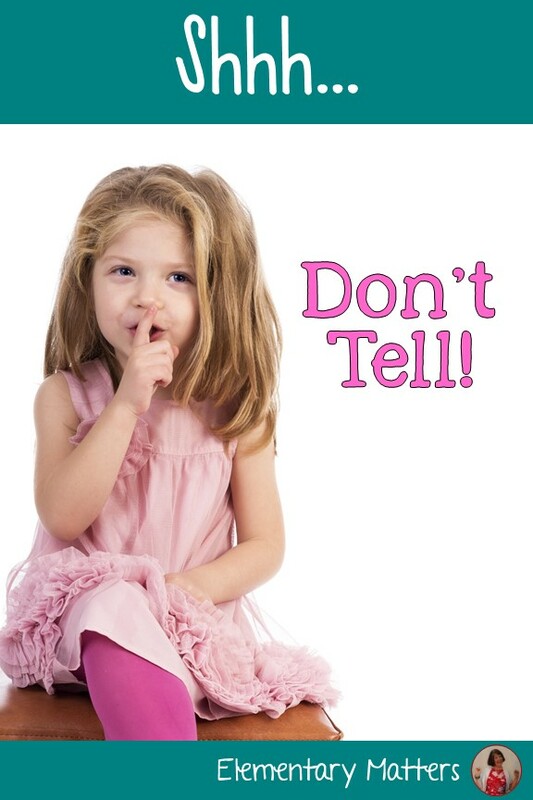 I promise not to tell.